That’s where I’ve been since Wednesday, which explains the radio silence following the Bachelor Episode Recap this week. While I’m not complaining about jury duty (which makes me something of a rare breed, apparently), it has thrown off my schedule more than I’d anticipated. And as of this moment (lunch break, which I’m spending at a diner near the courthouse), jurors have yet to be chosen. After three days the attorneys are still trying to figure out who they want to stick around for the actual trial. Let’s see if I can sneak in a quick Friday Favorites before heading into Tribal Council. UPDATE: I was not able to finish crafting this post during the lunch break, and ended up in the last round of players booted off Trial Island. 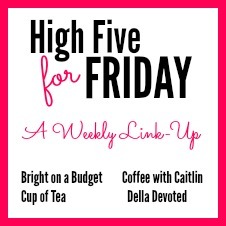 Despite my disappointment – and yes, I truly am disappointed about not being chosen – I’m still checking in with my favorite Friday link-ups – Oh, Hey Friday and High Five for Friday (add’l links below). Spoiler alert: Tribal Council/Trial Counsel sent him home in the first round of elimination. Tarte Amazonian Clay Waterproof 12-Hour Concealer. I’m still figuring out my makeup situation, but spend most days barefaced. Working from home will do that to you. Jury duty made me amp things up. Suddenly my hair was did, my makeup was on and I was wearing Instagram-worthy outfits. (I did not actually Instagram any of those outfits. Fail.) Every morning was early, but the first morning was particularly rough. Just before 4am, Ham (the dog) started fussing, grumbling and pestering. This ended with me running down the street in an attempt to catch Ham (sans leash) at 4:45am in pajamas, an oversize fleece pullover and Tall Guy’s ginormous tennis shoes. There wasn’t a lot of sleep gotten after that. Luckily, Tarte concealer (my go-to for some time) covered up the dark circles under my eyes. Why I love it: It doesn’t clog my pores, it blends easily and the coverage is great. Highly recommend! Alone Again by Gilbert O’Sullivan (not Gilbert and Sullivan). Like last week’s pick, it’s something that I’ve been hearing frequently on the radio lately. I cannot explain this, although it is worth noting that it’s (clearly) a different radio station (or stations) than the Keri Hilson song. Also, I’m not entirely certain why I like this song so much, but I do. A lot. I had jury duty several years ago and hated it. I had to serve on TWO trials! It was awful. But I’m sorry you weren’t chosen! 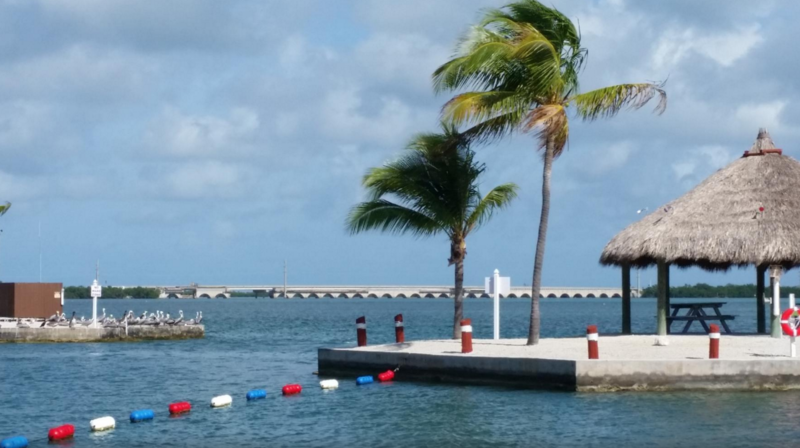 We are dying for a mini-trip to Florida and I especially want to go to the Keys. I’m so jealous! I hope you guys have the best time! Also, I just bought the Laura Mercier concealer and I wish I liked it more… I love everything I’ve tried from Tarte, so I need to check this out! Two trials on one round of jury duty? I didn’t know that could happen! 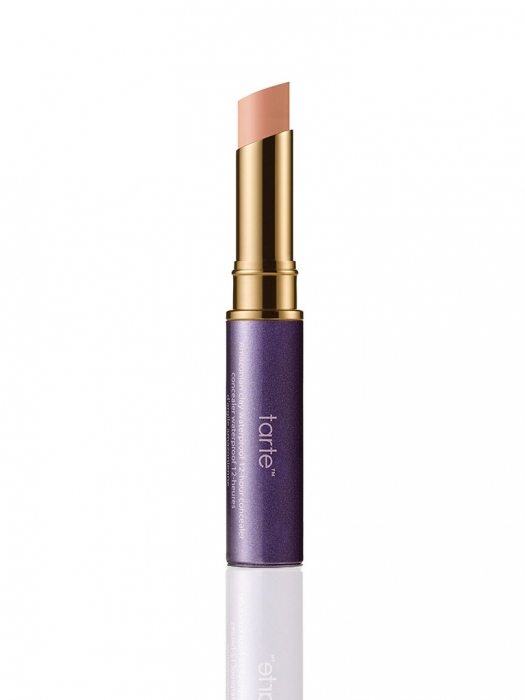 If you do check out the Tarte concealer, let me know what you think! 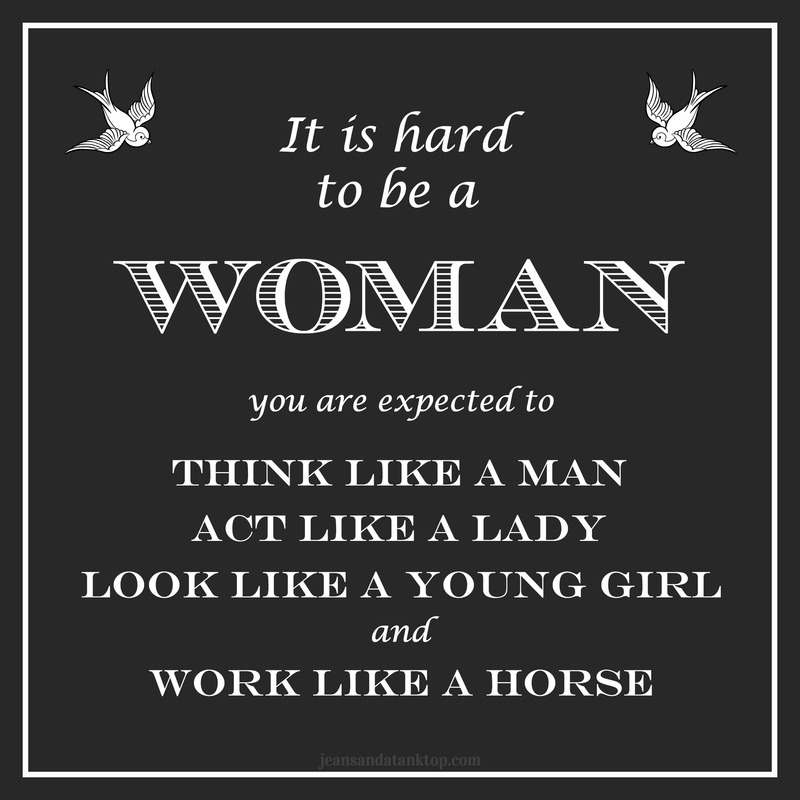 So I’m not the only one who thinks it would be fascinating! This morning it occurred to me that I could probably go sit in on the trial, if I wanted to. Of course, that occurred to me about the time as opening arguments would have been in progress, so I’d already have missed one of the seminal moments. I’ve never had to serve on jury duty…of course I probably just jinxed myself and will get a notice soon. I know if I ever do serve, I’ll walk away with a crazy story or two. Rarely any dull moments here (gift AND curse) lol. I hope you enjoy FL! I’ll be in Miami this week and then heading out for a cruise. Hip hip horray for vacays!